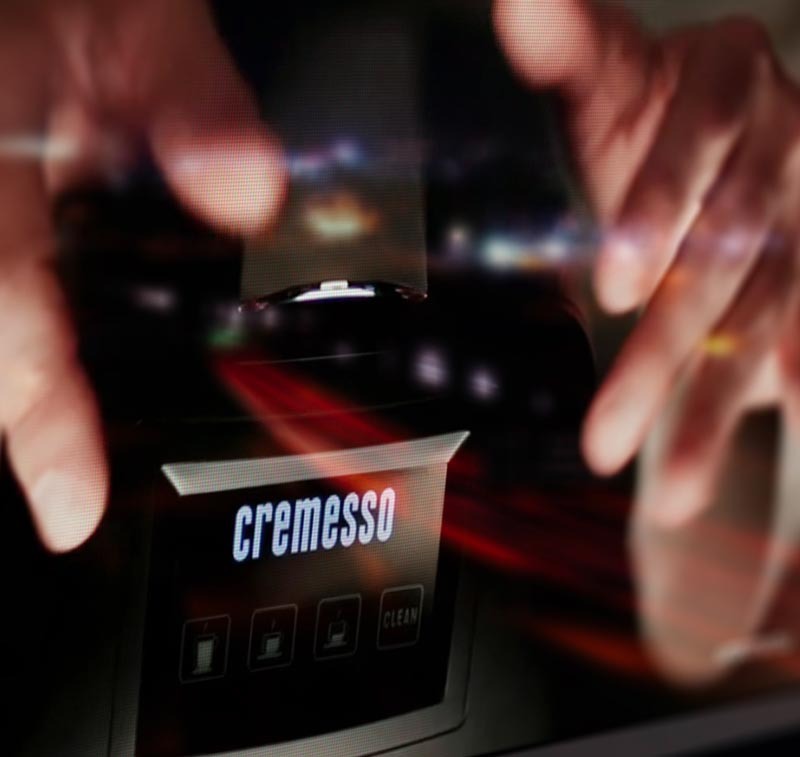 DELICA’S INTERNATIONAL LAUNCH OF IT’S COFFEE CAPSULE SYSTEM “CREMESSO” DEMANDED FOR EXCEPTIONAL METHODS. WE WERE ENTRUSTED WITH THE BRAND DEVELOPMENT RIGHT FROM THE BEGINNING AND SUCCESSFULLY DEMONSTRATED THE POTENTIALS OF A COMPREHENSIVE OMNICHANNEL-APPROACH IN THE RETAIL SECTOR. Product is king! 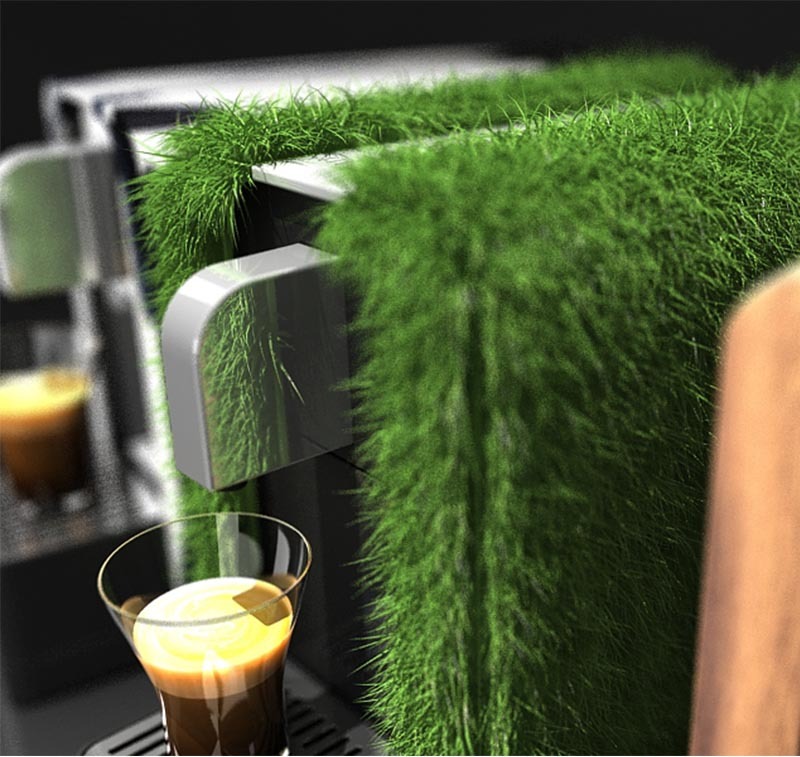 3D visualisations of the design-awareded coffee machines and the numerous delicious tea- and coffee-capsules play a key role in the communication. … of experience in developing and implementing dynamic POS-solutions and Delica’s 60 years of experience in coffee roasting proved to be the ideal breeding ground for an international success. 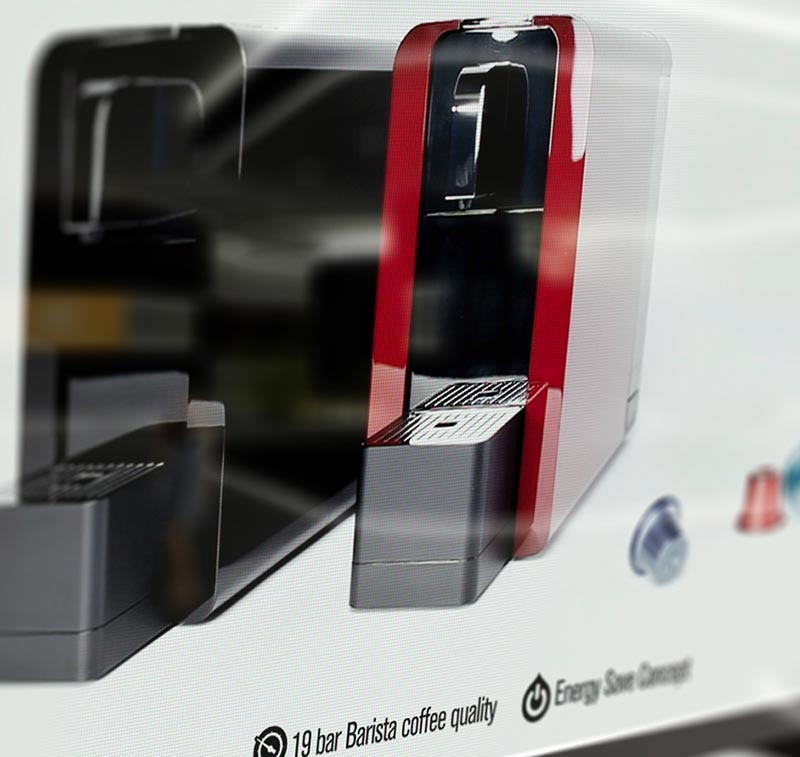 Production of 3D product visualizations (machines, coffee-capsules, accessories,…) for international print- and online-productions on an ongoing level. 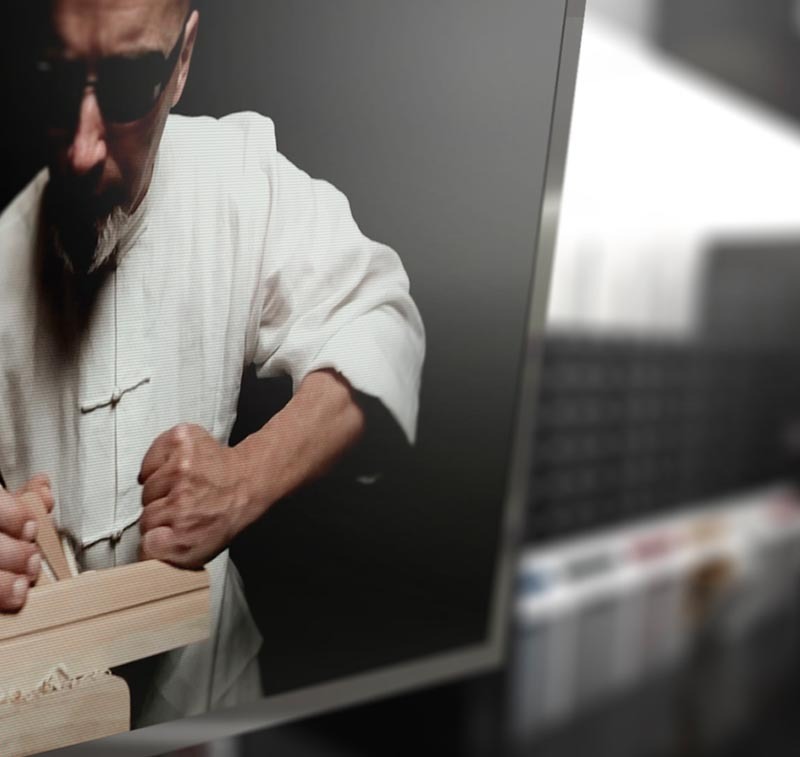 Development of numerous multilingual videos for instore TV (Digital Signage integration) in grocery and electronic stores, for exhibitions, for the website and the mobile app as well as for social media channels. 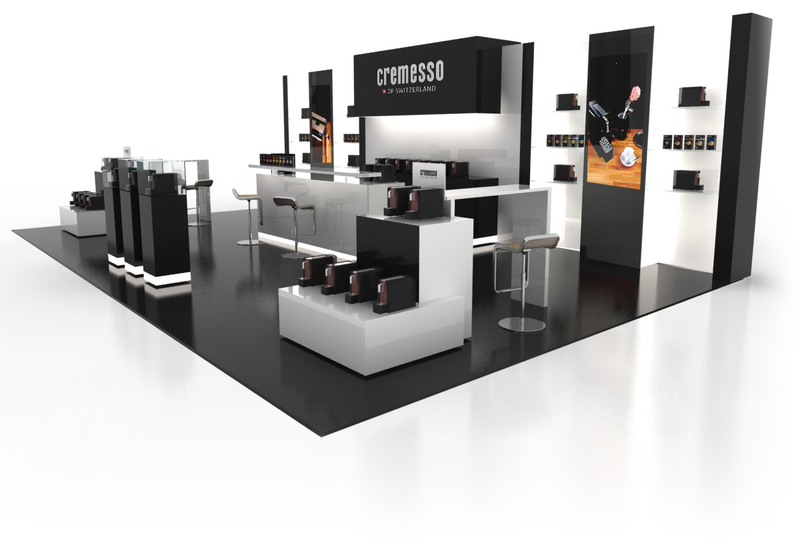 The architectural standards developed by jumptomorrow for stores, fairs and exhibitions serve as basis for a consistent brand experience across channels and countries and provide for the seamless integration of dynamic media. 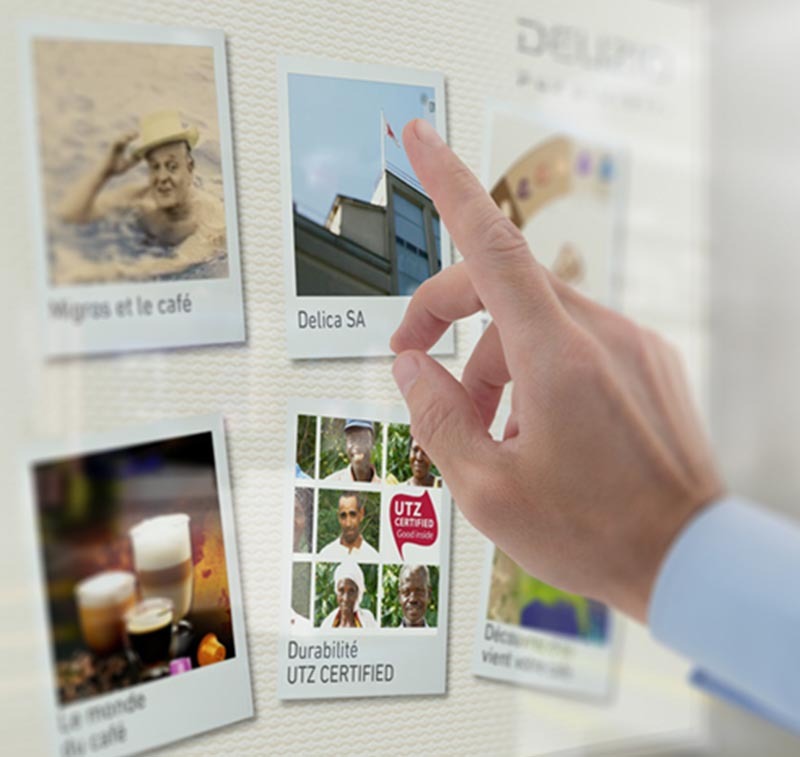 Creation of a multilingual app for the interactive touch screens at Delizio Flagship Stores. The multimedia installation gives customers an exciting insight into the world of coffee and lets them trace back each capsule to its origin via UTZ-certificate. 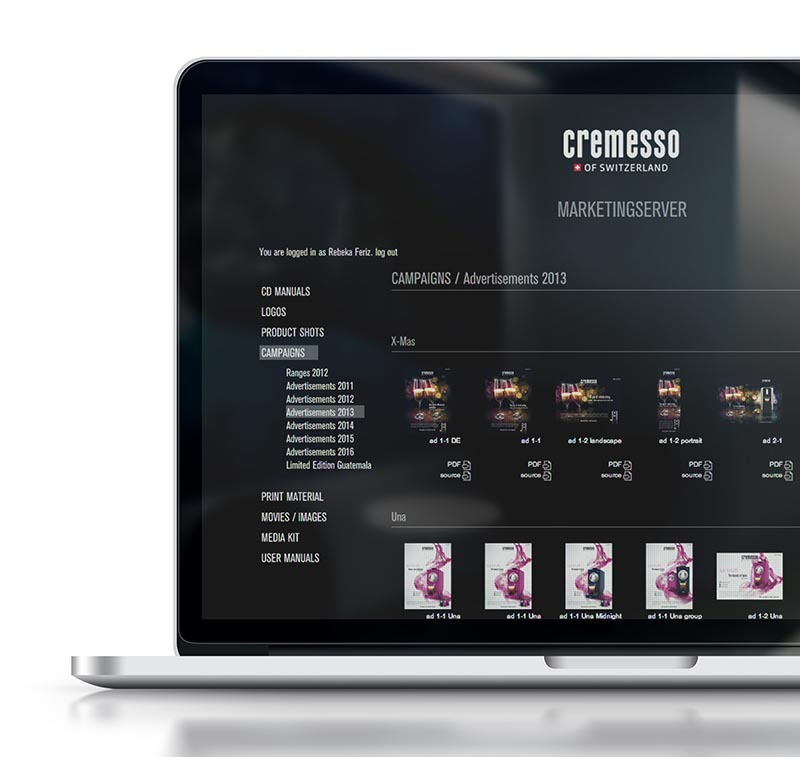 Implementation and maintenance of a central marketing platform for the international management and distribution of campaigns, brand standards, media and information on a B2B partner level.